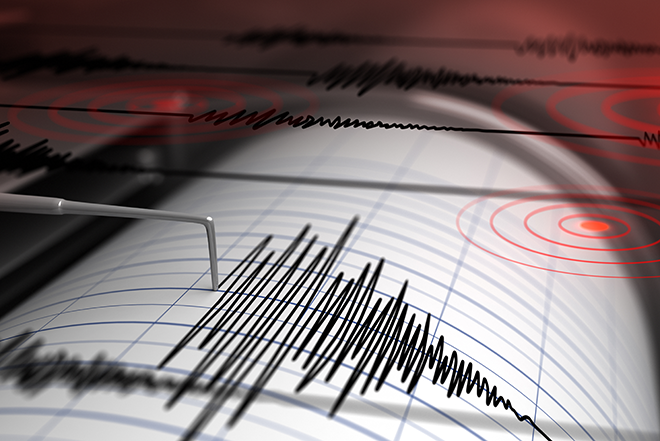 An earthquake measuring 3.6 on the Richter Scale struck the Salida area in Fremont county Thursday afternoon according to the United States Geological Survey. The quake occurred at 3:17 p.m. at a depth of about three miles. It was centered 15 miles southeast of Salida, or about 45 miles west of Canon City, near Arkansas Mountain. The epicenter was about one mile from Highway 50 and the Arkansas River. While as many as 50 people reported feeling the earthquake, no significant damage or injuries have been reported. While earthquakes are not common in the area, Thursday's tremor is the fifth quake in western Fremont county over the past decade. The most recent was a 2.6 quake that occurred in 2013. In 2008, three earthquakes occurred between late January and mid-September. Those quakes measured 2.5 to 3.1 on the Richter Scale. Only two other earthquakes have been recorded over the past 50 years. They occurred in the mid-1980s. All have been at a depth of about three miles. Elsewhere in the nation Thursday, an unusual 4.1 magnitude quake struck near Dover, Delaware. 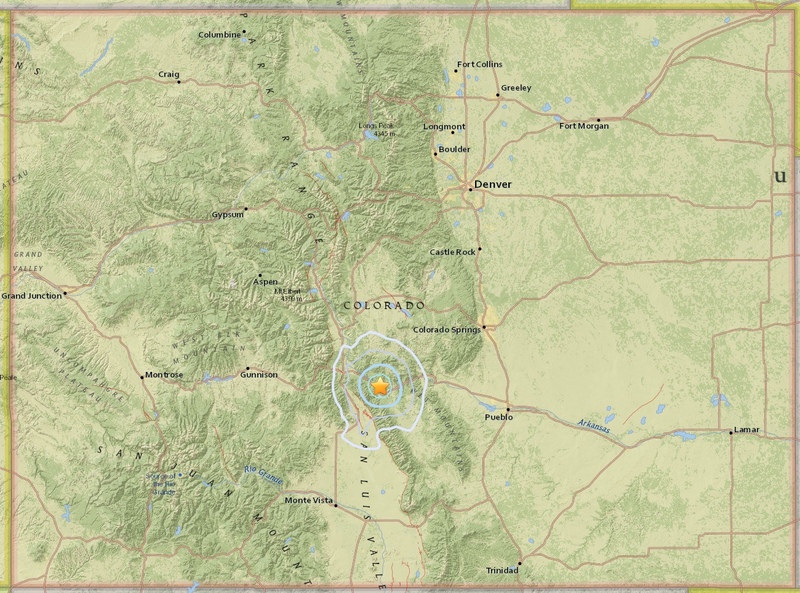 There have been 28 earthquakes measuring 2.0 or greater in Colorado this year. Most have occurred in the western half of the state.